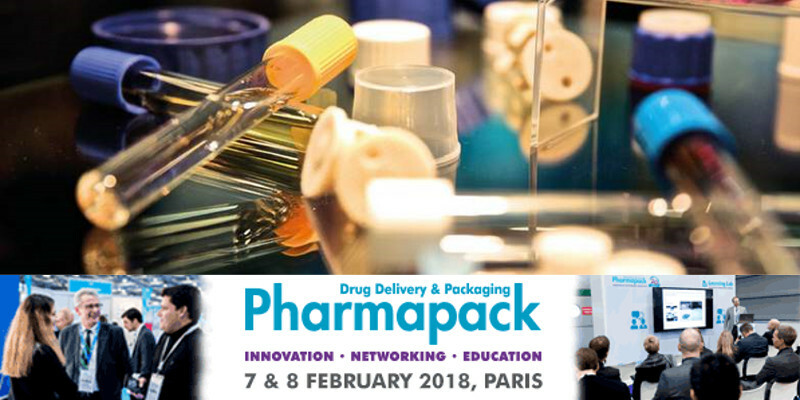 EVEON exhibited at Pharmapack 2018, in Paris, 7-8 February, on booth B48. In 2016, Intuity® Mix received the Pharmapack Europe Best Innovation Exhibitor Award with the mention Convenience and Ease of Use. In 2017, Intuity® Ject received also this award with the mention Ease of use and Patient compliance.